and achieve better results online. 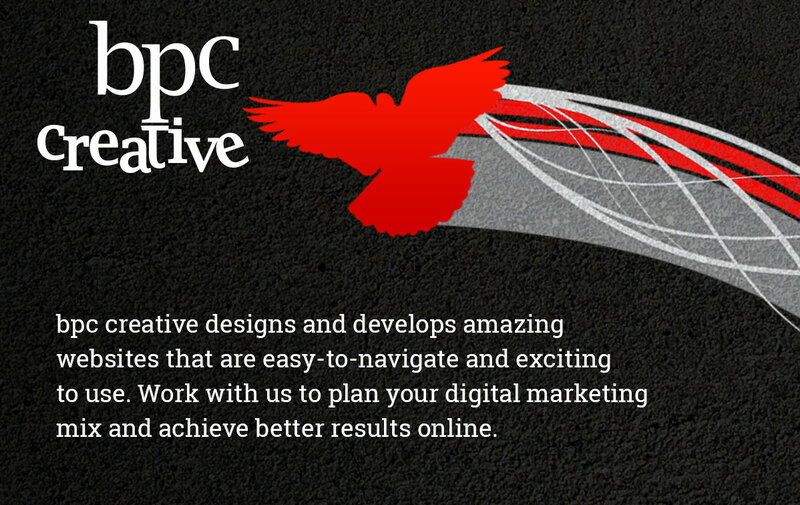 We design and code websites for small businesses and organizations. We help businesses solve problems, reach more customers and grow. We build dynamic, feature-rich WordPress websites customized for you. Each website is unique and created so it’s easy to manage.